Is your house no longer big enough for your growing family? Are you always looking for storage in a cramped house? Maybe you have been wanting an entertainment room, a master suite, or a new dining room. 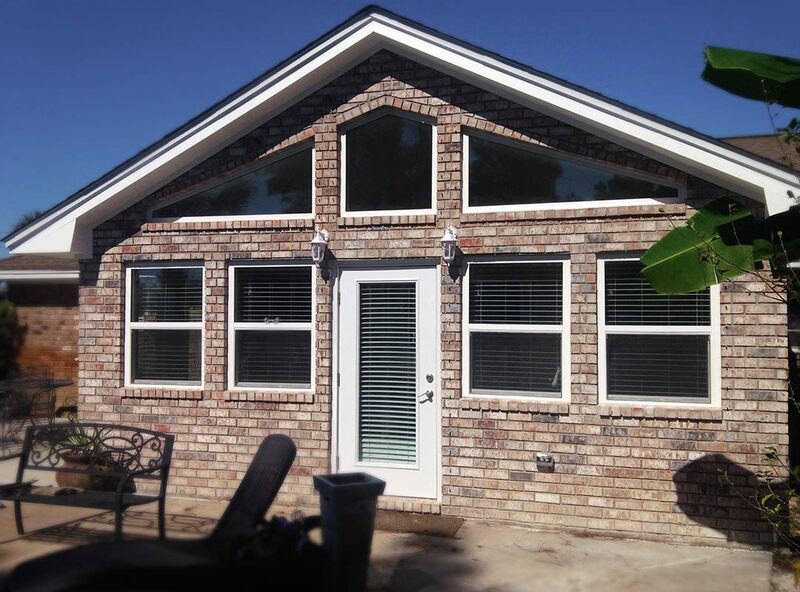 Whatever your home addition needs may be, a room addition by Papillion Construction can provide much needed space to your living area without requiring a move or purchase of a new, bigger house. 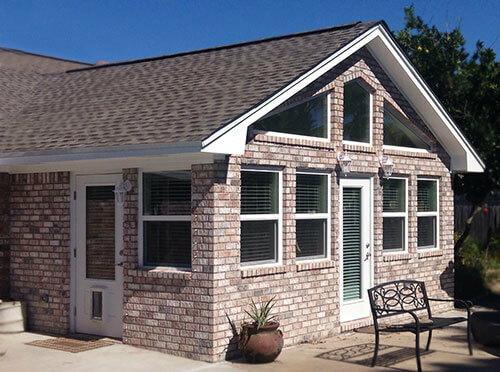 Papillion Construction can assess your needs, and help you plan a room addition according to your budget and lifestyle. 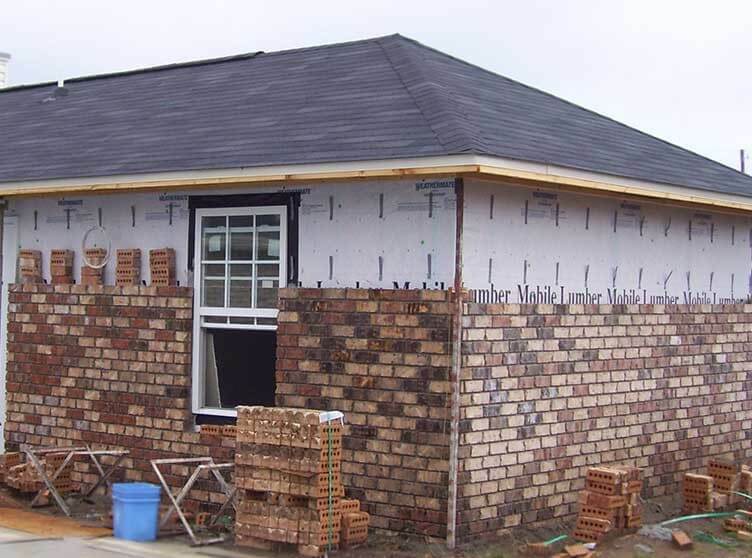 A conventional room addition will integrate seamlessly with the architecture of your existing home making it look like it was built with the home originally. Papillion Construction can work with you from beginning concept to successful completion on the creation of your new home addition. Whether a new bathroom, kitchen, home office, or game room we work with our customers to make your existing home more livable without the need to move. We offer high-quality workmanship and excellent service at a competitive price to make your room addition construction project a pleasurable experience. Please visit our Contact Us page to schedule your room addition consultation and estimate. 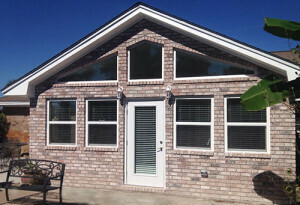 We offer room addition services to Pensacola and the surrounding areas including Pace, Milton, Pensacola, Molino, Crestview, Gulf Breeze, and Navarre.